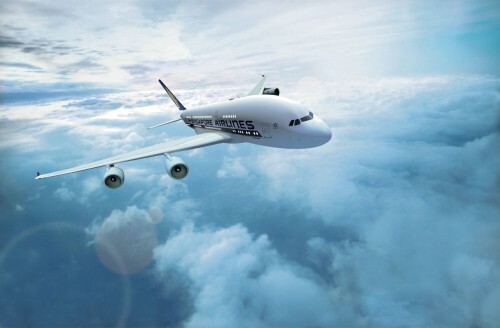 Singapore Airlines has announced it will be adding three additional weekly services from Singapore to Sydney on 30 July. 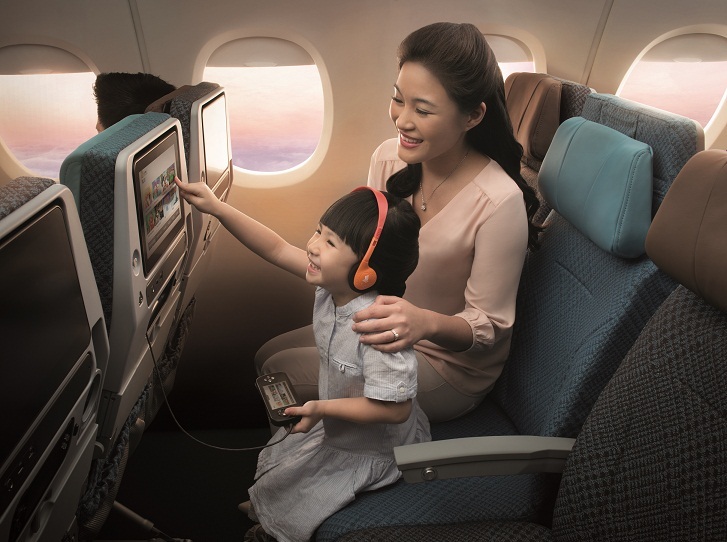 Singapore Airlines have just announced the release of their new premium economy product. This is extremely good news for Velocity frequent flyers offering more affordable options to travel in comfort without shelling out full business class rates.